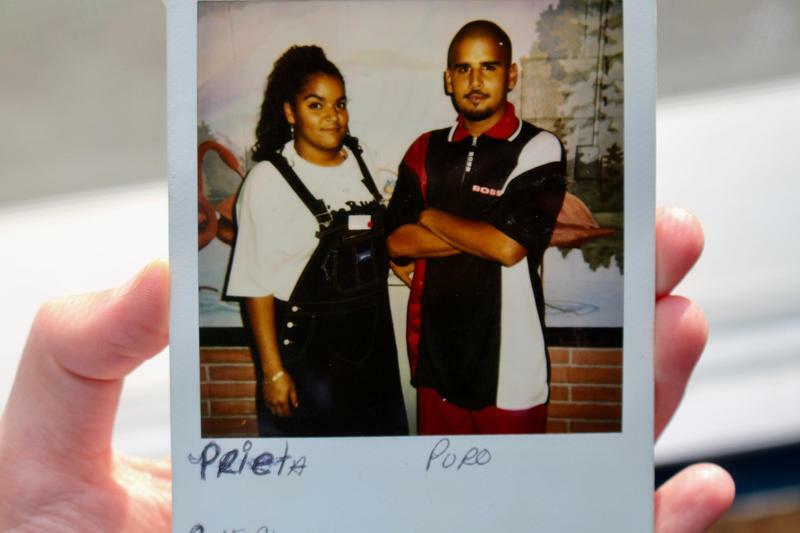 Antonio Espree says after being sentenced to life in prison without parole at 16, getting out and going to college was something he only "lived in a dream." He has now been released and is attending ASU for a degree in Justice Studies. Antonio Espree joined Stateside to talk about the twists his life have taken. "It was only a dream and a fantasy while being incarcerated to be able to attend a major university and be a part of the campus environment along with the other college students,” Espree said. “And I could never really picture it in terms of what it would be like physically. All I did was just dream about that, that time, that moment in which it could come, it could happen, so I lived it through a dream." Espree is now majoring in Justice Studies through Arizona State University’s School of Social Transformation. "I would like to be a CEO of my own nonprofit organization which works with at-risk youth or challenged youth and ex-offenders returning back to our society,” Espree said. “I would like to be able to offer them a particular skill set to be able to help them navigate through some of the hurdles, situations, or circumstances or barriers which they are confronted with day to day, and to be able to be that resource." "It's very easy to tell somebody that you're sorry,” Espree said. “Those can just be words on a surface. But forgiveness is something that you have to learn because you have to truly be able to connect with what you did, you have to identify with why you did it, and you cannot go back to the return of doing it again." Espree’s victim’s daughter was originally opposed to his release until she sat down to speak with him. In that conversation, she said she forgave him. "That's better than a release from prison because the victim is saying I'm no longer a victim, I'm no longer victimized, so the burden and weight has been lifted,” Espree said. Ultimately, Espree sees the necessity for understanding and second chances. "I'm just suggesting that there's no need to live in a society or world where you're willing for it to be an eye for an eye or a tooth for a tooth,” Espree said. “It should be that we live in a moral society and we want to come together to see how we can bring an end to this. We need to come together to see how we can help these youths mature, develop, and grow, and understand the connection that they should have to community." Our conversation with William Washington and Lizzie Young. 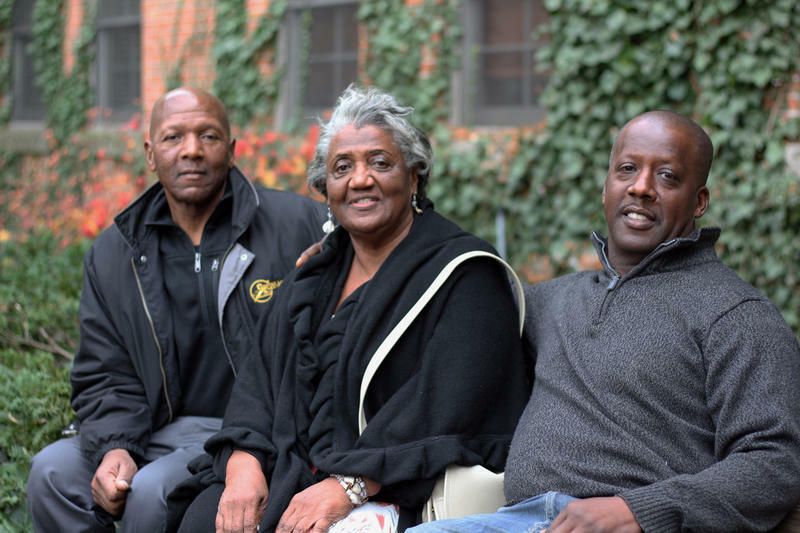 Washington has just been released after serving more than 40 years in prison. Young is his mother. 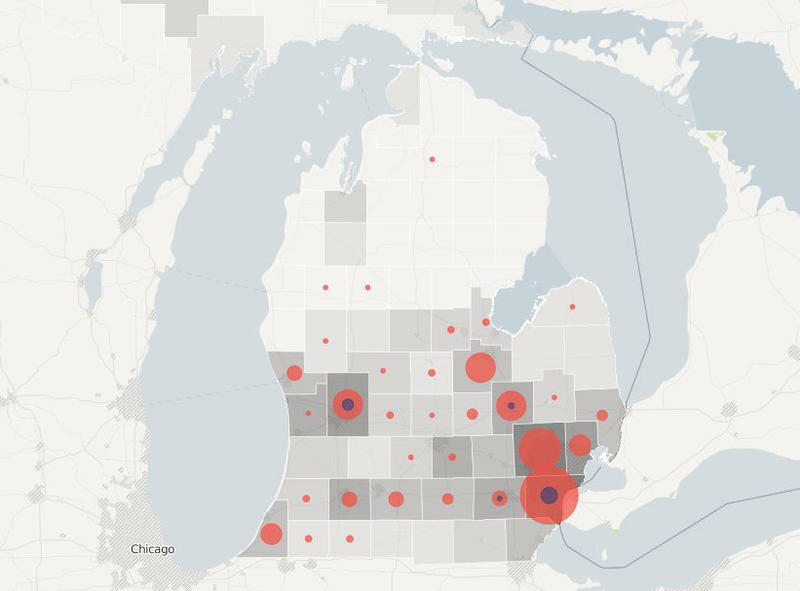 Wayne County has more than 150 juvenile lifers, by far the most in the state. As of today, only one of them – and, in fact, the only person among the more than 360 juvenile lifers in the entire state of Michigan – has been given that second chance. On June 4, 1975, 17-year-old William Washington and his 26-year-old co-defendant, Kenneth Rucker, robbed a record store. After a scuffle with the store owner, Mr. Rucker took the victim into the back room and shot him to death. This incident led to Washington receiving a life without parole sentence for first degree murder, as well as a second life sentence for armed robbery, for his role as an aider and abettor. On November 17th of this year – 41 years after he went to prison – William Washington became a free man. Washington and his mother Lizzie Young joined us in the studio.